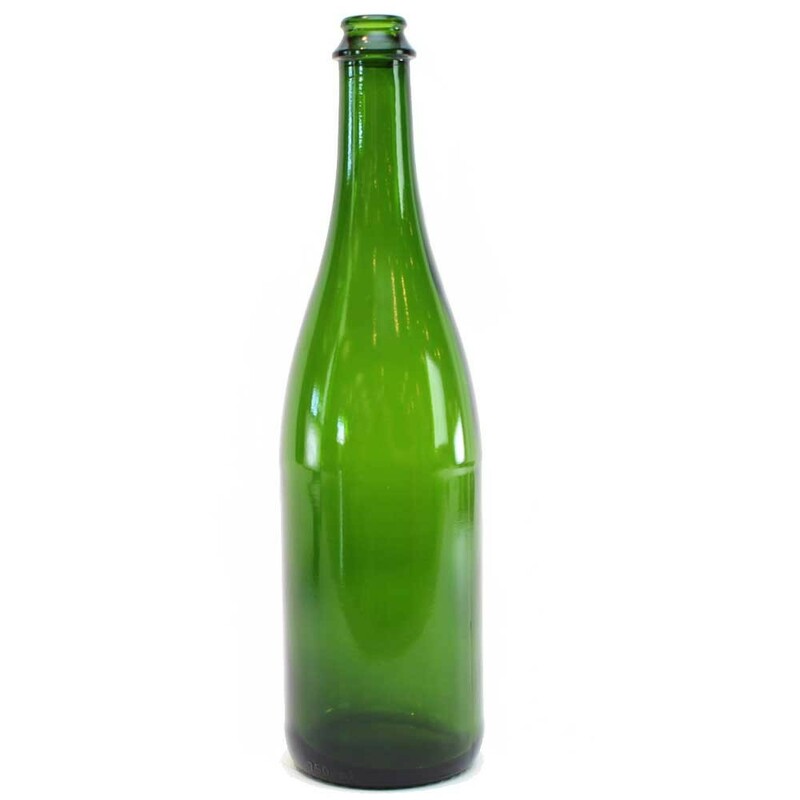 Thanks to their thick walls, champagne bottles are perfect for any highly carbonated beverage – so use them for your sparkling wines plus meads, ciders, and carbonated beers. Cap with a crown, use a #9 cork, or use a champagne stopper with a wire hood. 12 per case..